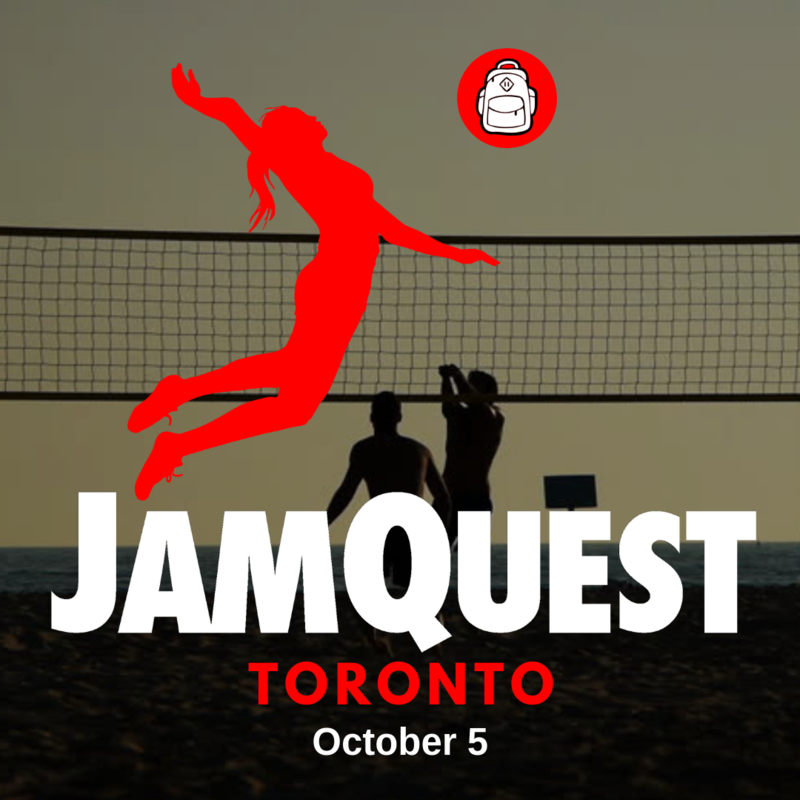 Come join students from around Toronto as they play volleyball for kids in need! There are few things more powerful than young people coming together to bring faith, hope, and love to other kids. All proceeds will go to help orphans in Haiti! ​Rally your squad and get stoked to change the world together!